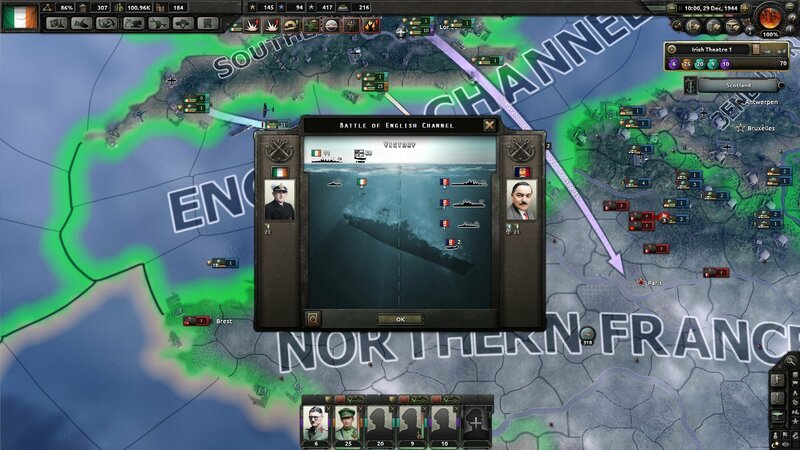 Ireland has won a great, shocking victory over the Union of Britain. Despite a population twelve times smaller, with far less industry, wealth, and military power, Irish soldiers have crushed Union armies, capturing hundreds of thousands of soldiers and killing hundreds thousands more. 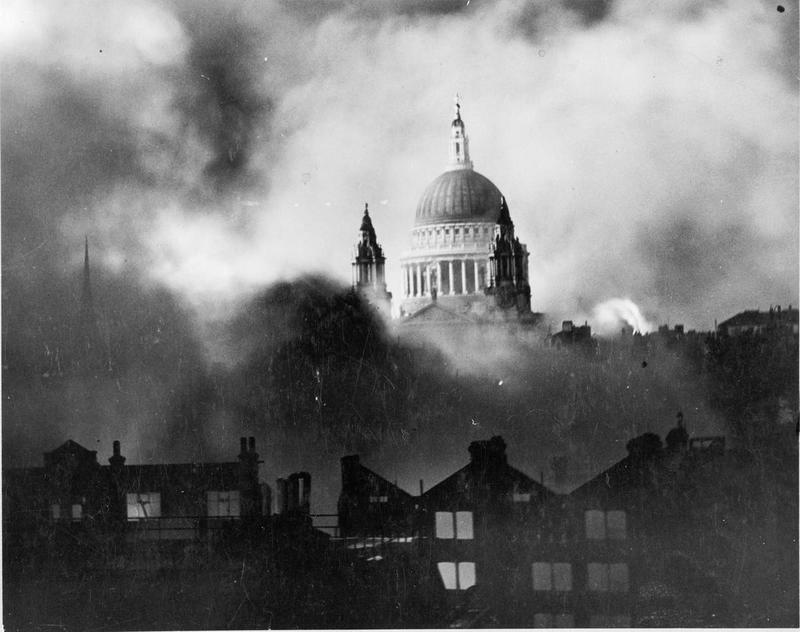 London burns as Mosely's Maximist government falls into a civil war. As the war news from the north went from bad to worse, Mosely cracked down on his increasingly emboldened political opponents, a step that backfired horribly. Autonomist and Congregationalist workers' militias rose up and battled Maximist troops in the streets of London, and the conflict spread from there to the rest of the country. 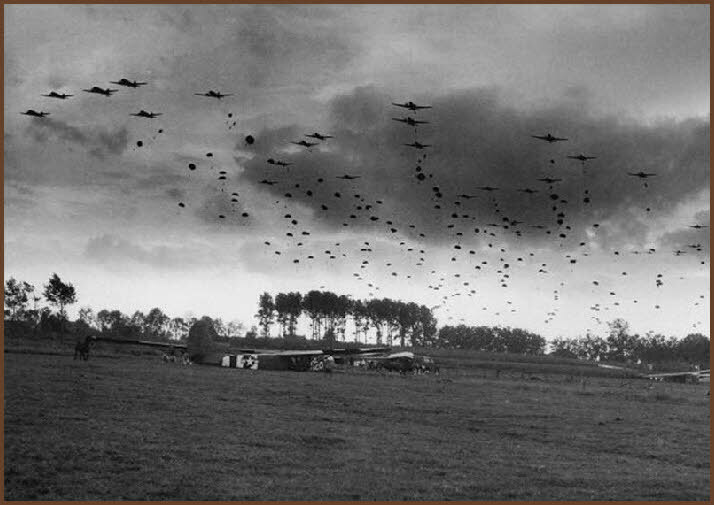 Although Mosley's troops managed to secure London, the English countryside was falling into chaos. 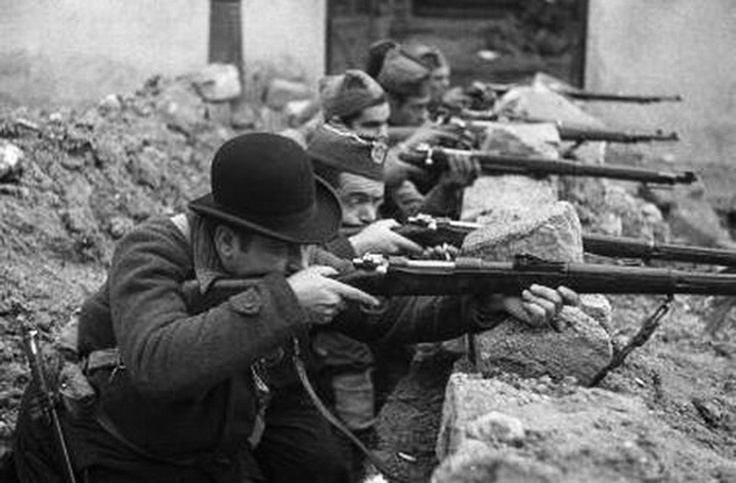 Anti-Maximist militia battled British regulars and other pro-Maximist forces. With the heavily industrial regions of the north lost to advancing Irish forces, Mosley had lost his base of support. 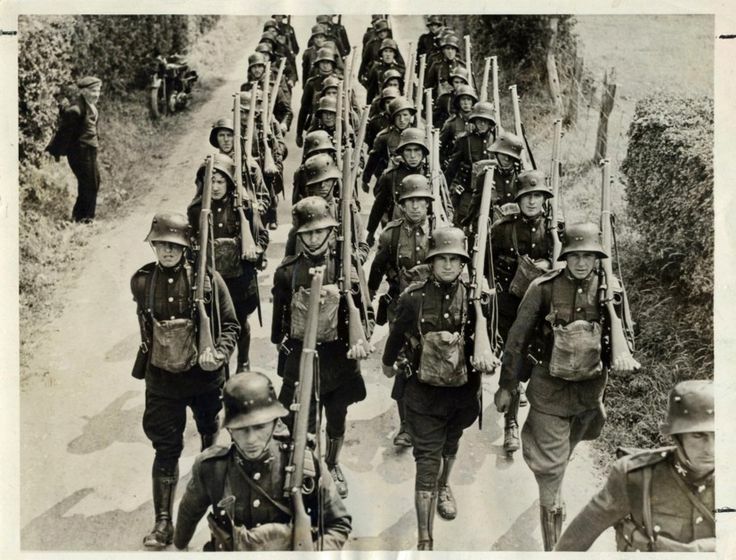 Anti-Maximist militias and defecting army units then forced their way into London, sending Mosley and his loyalist forces retreating to the south. There, they boarded French ships and retreated to the Commune, vowing to return. Although the Autonomist and Congregationalist forces succeeded in ousting Mosley, their uprising proved the death knell of the Union of Britain. 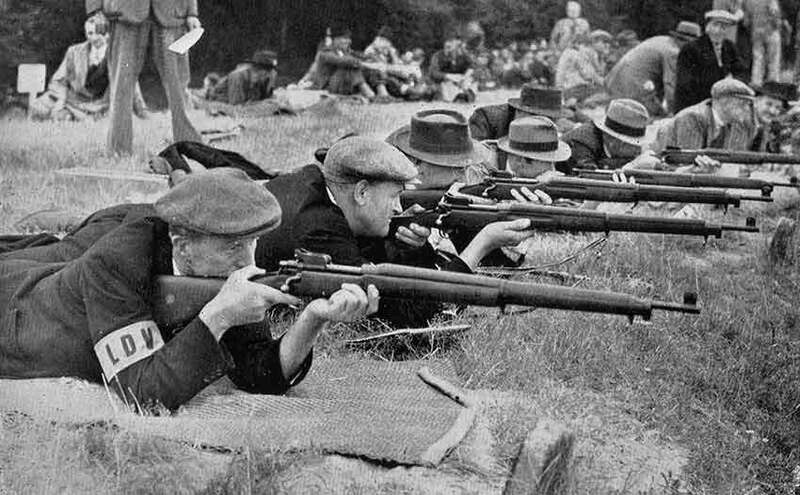 With many of the army's regular divisions destroyed in fighting in Scotland and Northumberland, the British army devolved into a dizzying array of militias, volunteer companies, union regiments, home guard forces, and partisans. When the Civil War broke out, these groups fell apart. Militia fought militia, divisions surrendered en masse, other troops took the opportunity to desert, and those that did stand and fight were isolated and unsupported, and were easily defeated. 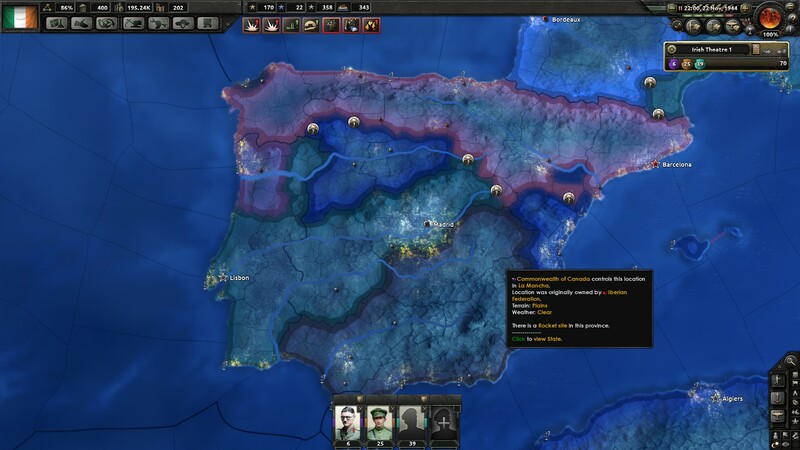 After the flight of Mosley, the Autonomists and Congregationalists themselves broke out into infighting, exacerbating the already deteriorating situation on the frontlines. Still, the two parties managed to put together a temporary unity government to try and save the country. The linchpin of their defense would be the industrial city of Birmingham, the last major city north of London in British hands. 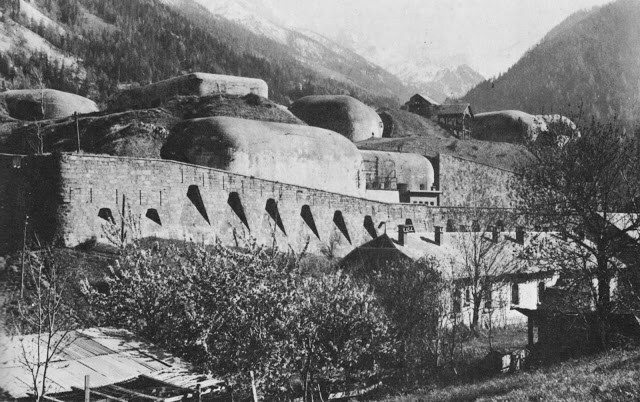 Workers would be turned into soldiers, factories turned into fortresses, and the last regular divisions in the army would be committed. It failed. 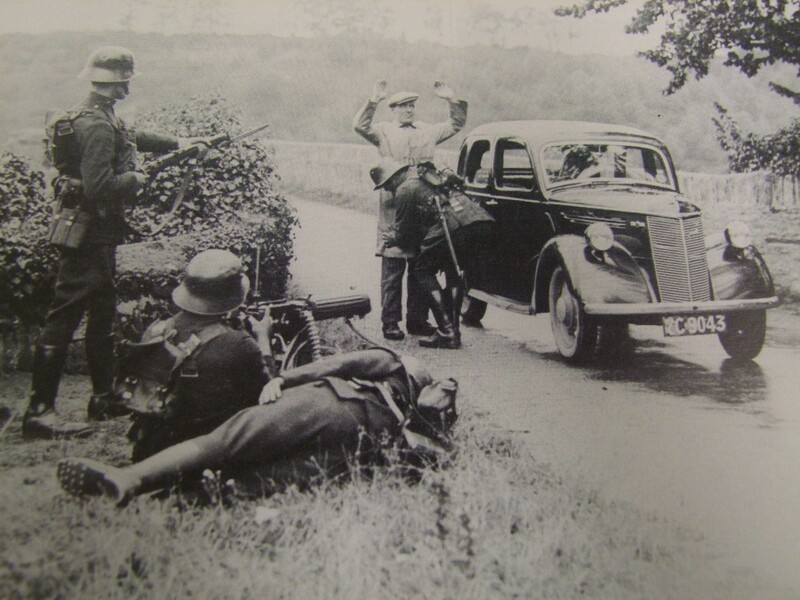 Despite bloody and brutal fighting in the city itself, spearheaded by Ireland's elite marine corps (made up largely of reformed anti-syndicalist paramilitaries, the Blueshirts), Irish armored divisions smashed through the weak defenses in the city's suburbs, surrounding it and cutting it off. 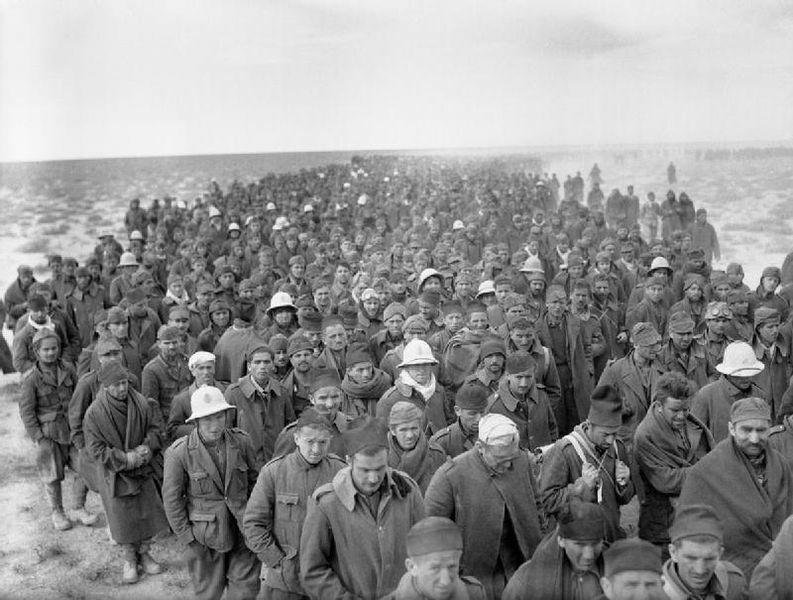 After two weeks, the last of the British forces had died, surrendered, or deserted back to their homes. With the fall of Birmingham, the British unity government collapsed. With Irish tanks less than 100 miles from London, the Autonomist leader and Welsh poet Niclas y Glais formally requested an armistace. 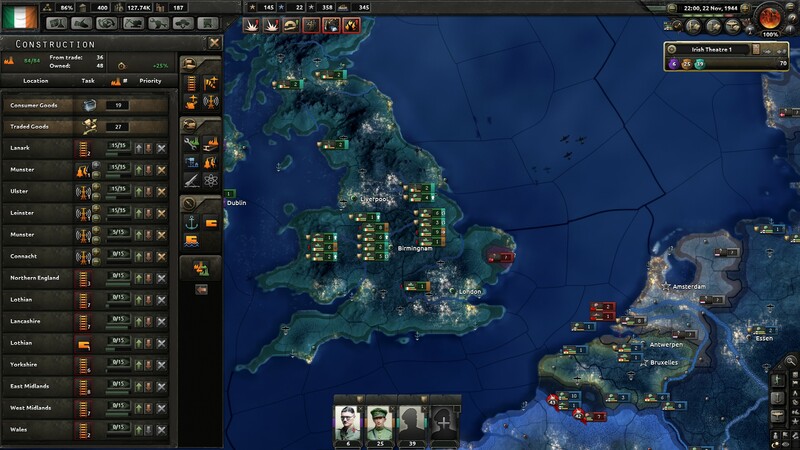 On November 21st, 1944, the Irish government agreed, and the war in Britain was over. The war had been brutal. 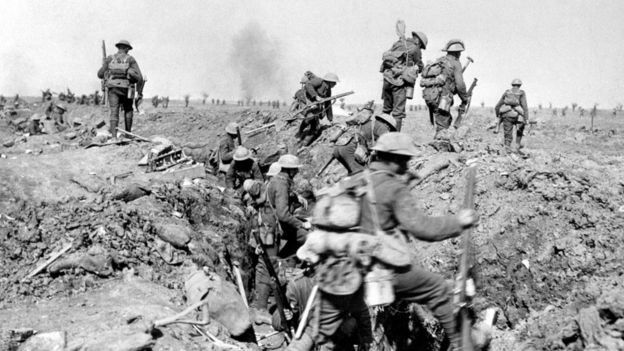 After the shocking Irish success in the Scottish Highlands, the war had devolved into trench fighting, where hundreds of thousands of British troops were killed in frontal assaults on dug-in Irish troops. Veterans of both the Weltkrieg and the fighting along the Mulcahy Line (named after the brilliant Irish leader commanding) rated the war in Scotland to be worse. 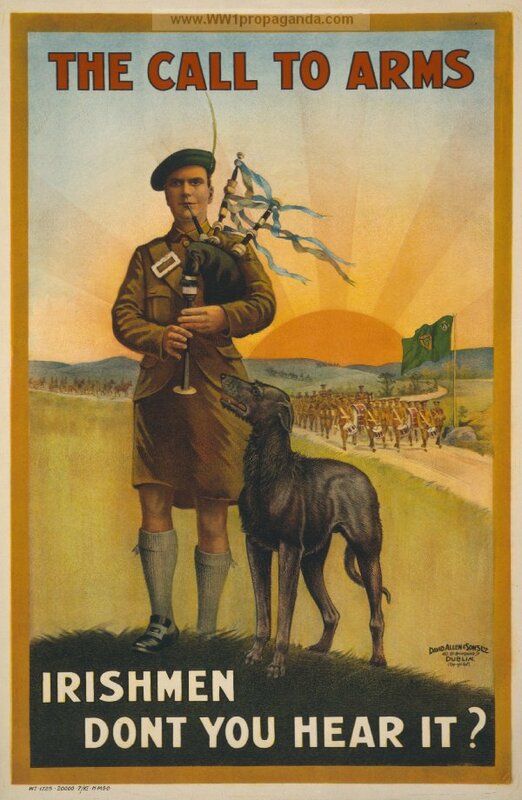 With British troops sucked into the trench fighting in Scotland, Irish troops were able to pull their armored, airborne, and marine forces off the frontlines and prepare a new operation. The fighting in Liverpool was particularly brutal. Fanatically anti-syndicalist Blueshirt forces stormed the city, fighting block by block to take the home of the British Revolution by story. 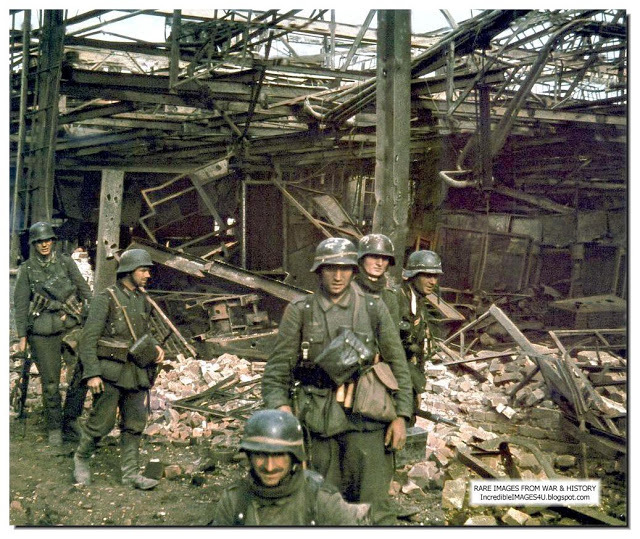 They took horrendous casualties, and the city was mostly destroyed, but in the end it fell. 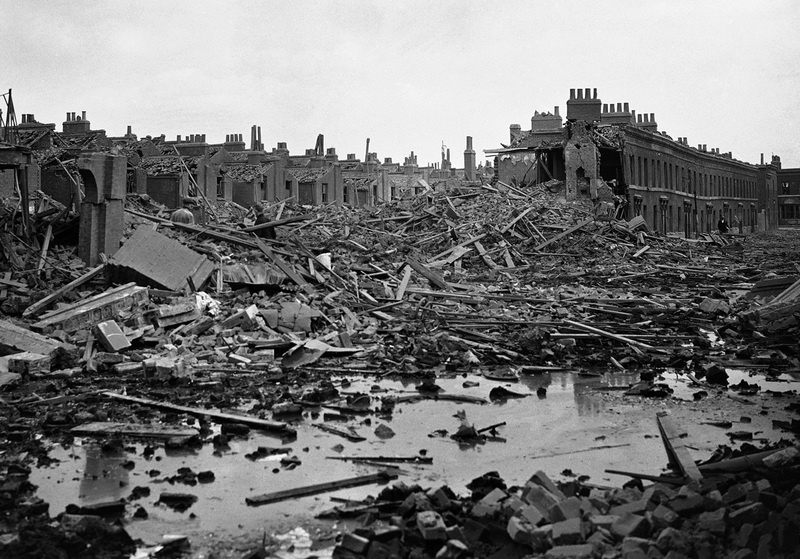 With the end of active combat operations, life in Britain settled down. 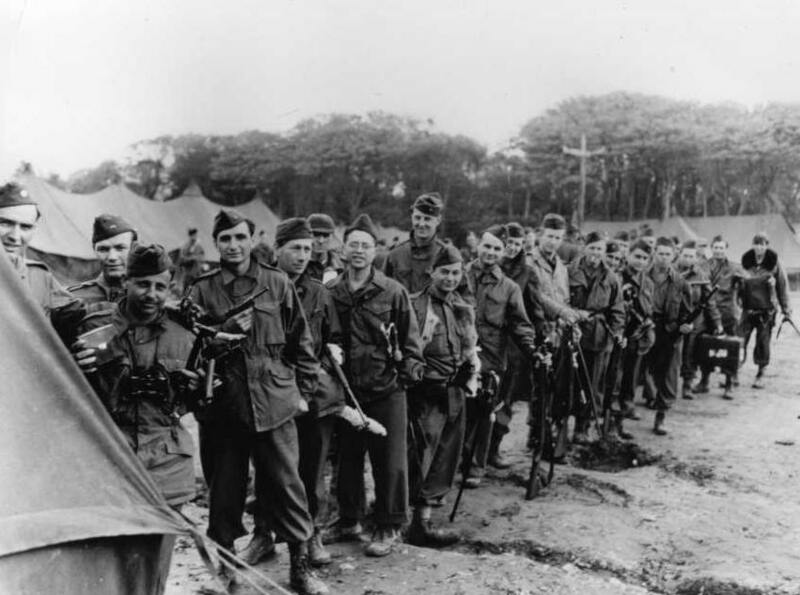 With the Irish so completely outnumbered by the British population, the army could not afford to alienate the British population. Although checkpoints were common to visibly display the Irish presence throughout the country, there were no mass executions or arrests like were common in China, America, or Russia. An important factor in the Irish victory was Ireland's female population. Aside from the role they played in operating Ireland's factories and farms with nearly every eligible man in the army, Irish women wore the uniform as well. In particular, they were assigned to defending Ireland itself against a potential Syndicalist invasion while the Army was in Scotland. 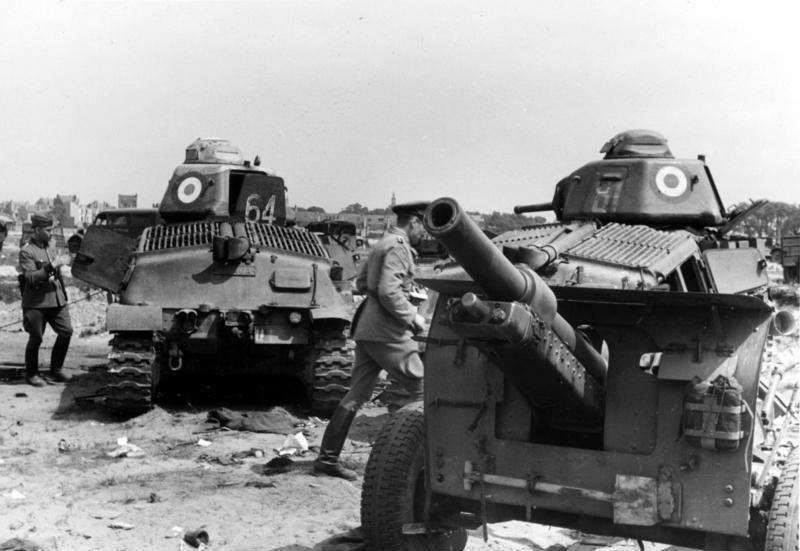 By mid-Summer 1944, all six divisions defending Ireland were female. However, as Ireland suffered nearly 200,000 casualties in the invasion of Britain (nearly 10% of Ireland's able bodied male population), the number of female soldiers is expected to grow exponentially. Irish women also fought directly on the front lines in Britain. 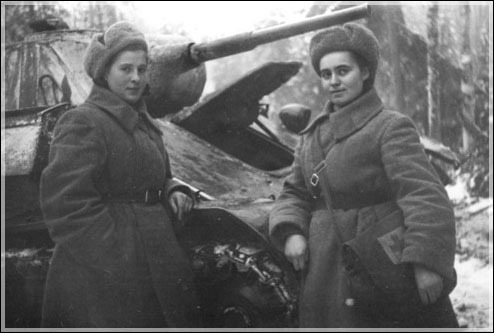 In particular, women were thought to be especially suitable for service as tankers, due to their smaller stature fitting more comfortably into cramped Irish armor. The war was devastating for Britain. 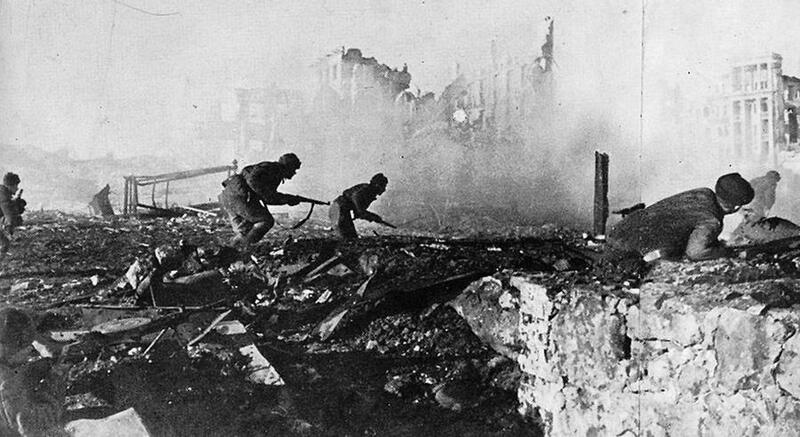 The heaviest fighting took place in its greatest and most prosperous cities, causing massive damage and civilian casualties. The civil war then did terrible damage in the countryside. 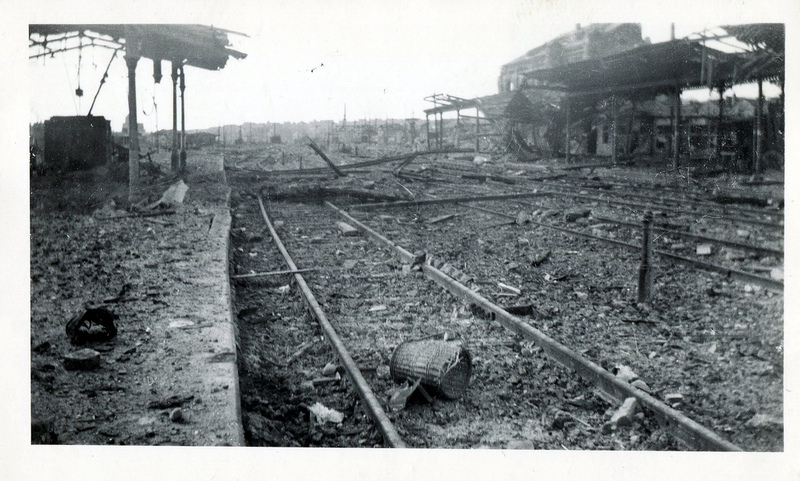 Finally, as British troops retreated south after the Irish invasion, they blew up bridges, wrecked railways, mined roads, destroyed dams, and did all they could in a desperate attempt to slow the advancing Irish. British infrastructure will need a massive amount of rebuilding before it can function again. The shipyards and other industrial areas near the Liverpool waterfront were particularly hard hit. 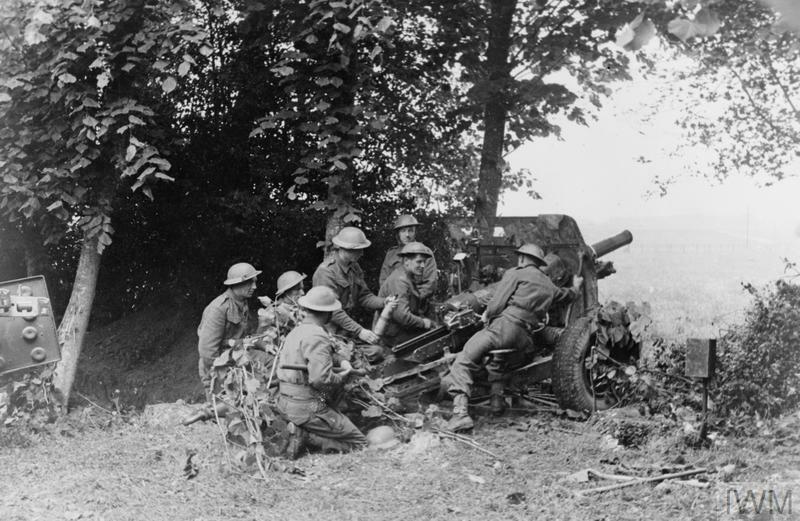 They were staunchly defended by workers militias, and despite bringing up artillery pieces to blast the buildings over open sights, Irish marines were still unable to take them. They only fell after the LE Grace O'Malley, an Irish heavy cruiser, grounded itself in the mud offshore and raked the buildings with its 8 inch guns. With the fall of Britain, Ireland was finally able to turn its attention to the rest of the world. 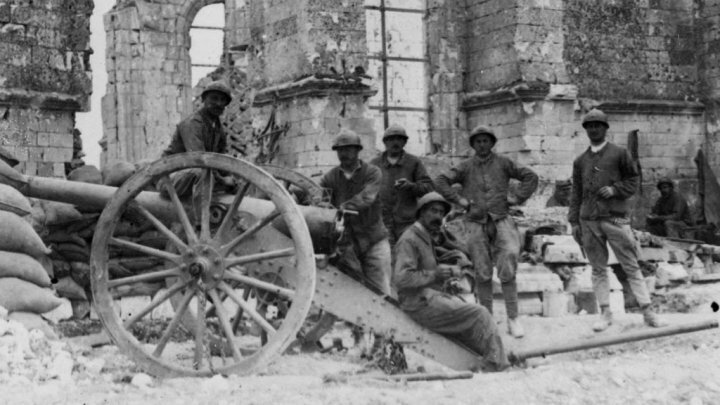 The war in France, like in 1915, was a bloody stalemate of horrifying proportions. Both sides had built extensive fortifications on their mutual border, and when war broke out it quickly settled into a bloody slog. 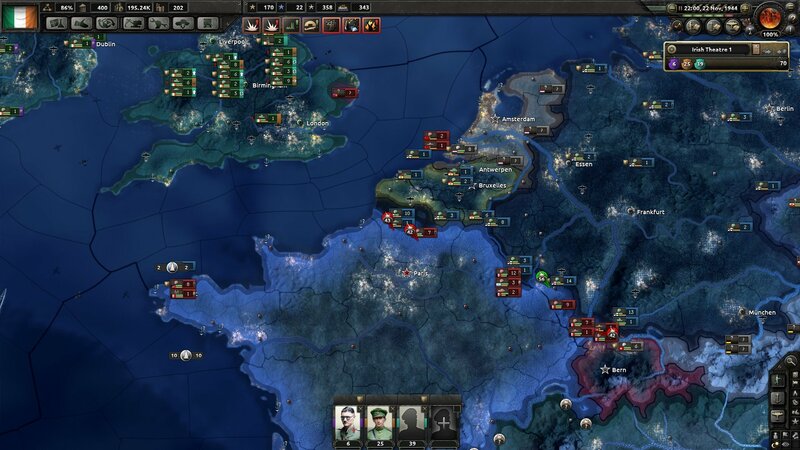 France and Germany have suffered over 5 million casualties each, and their allies on this multinational front have suffered even more. Of particular note is the German puppet state of Belgium. 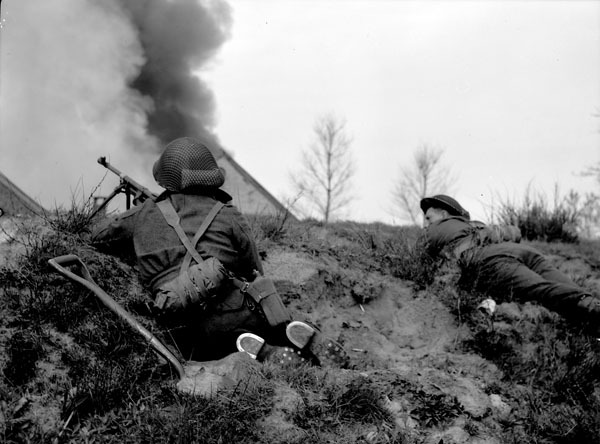 Over a million Belgian soldiers alone have become casualties in fighting off the French invasion, totaling nearly 15% of its entire population. 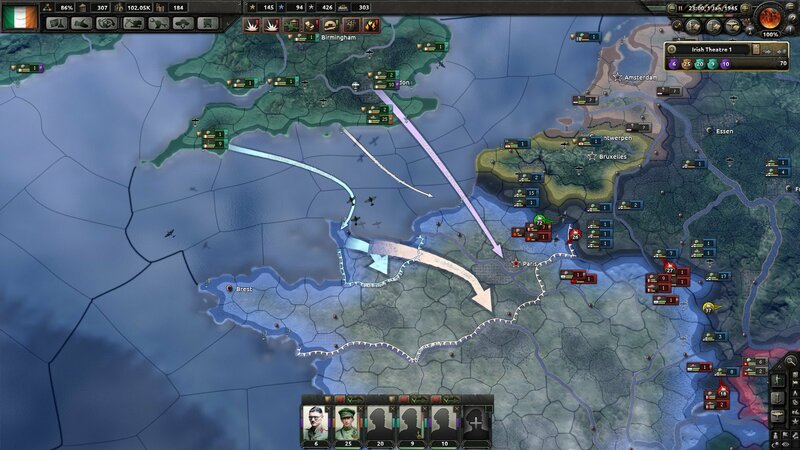 The only exception to this grinding war of attrition was the Entente Invasion in late 1942. The Entente (mostly National French) launched a surprise invasion of southern France, overwhelming the Communard garrisons in the region and driving as far north as Vichy. 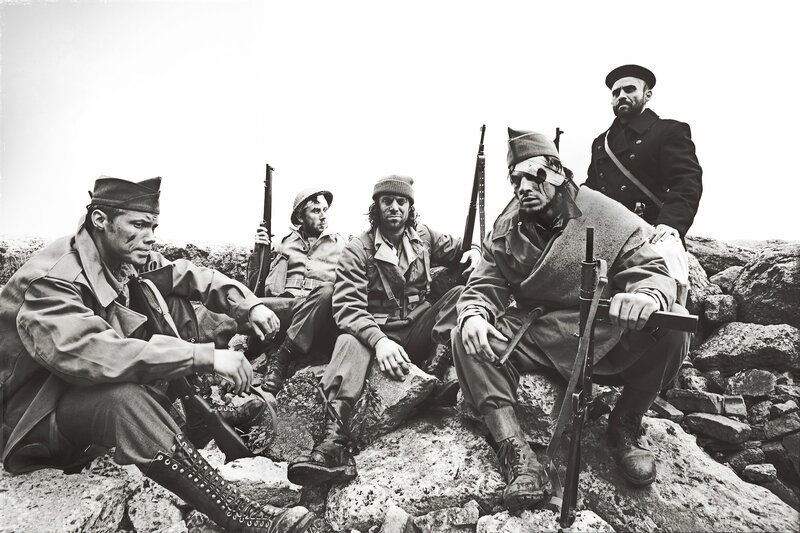 Anarchist Spanish forces resting after heavy fighting south of Barcelona. 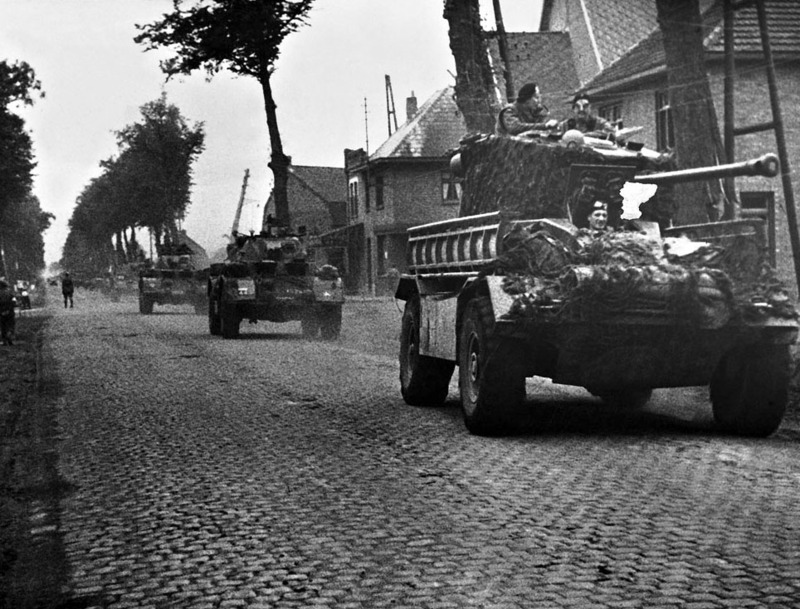 Although National French forces very nearly reclaimed their homeland, it was not to be. After their frontline (and mostly ethnic French) forces were devastated, the French have increasingly turned to their Arab population to fill out their ranks. 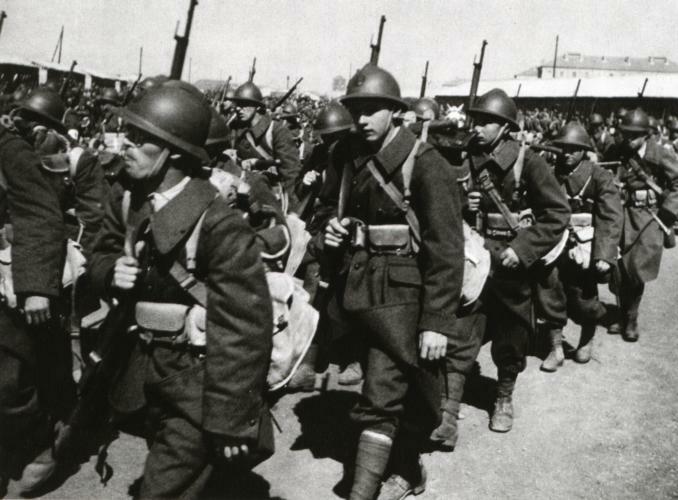 The Arabs have been given political concessions, but it is unclear how much longer Algerians and Tunisians will tolerate their sons being conscripted to die in Spain for France. 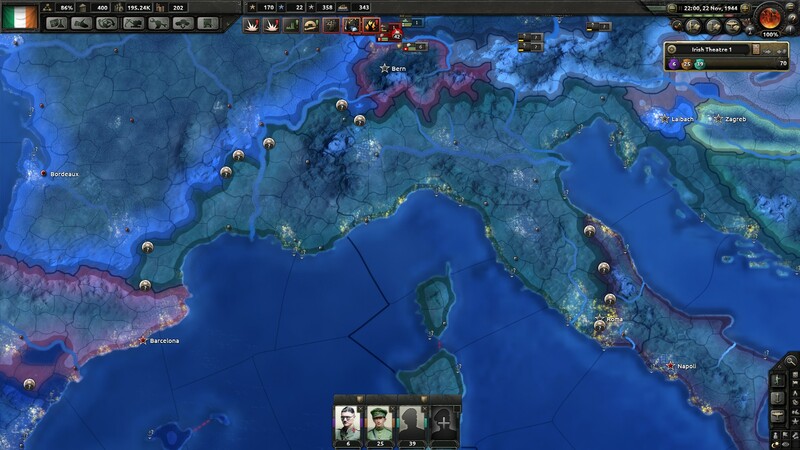 The Italian front is the newest of the war, with Italy only recently entering the war, thinking France exhausted and South Italy poorly defended. 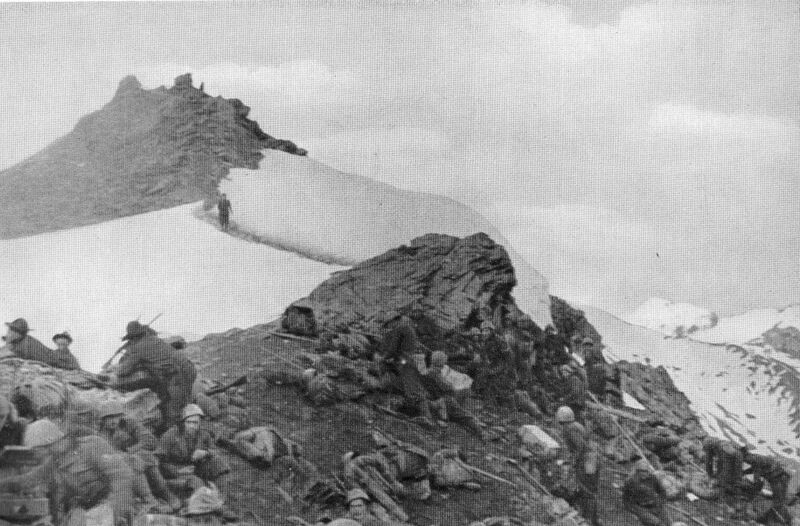 The French border was lightly defended, and Alpini were able to take the passes and allow Italian regulars through. However, southern Italy was much better protected than previously thought. 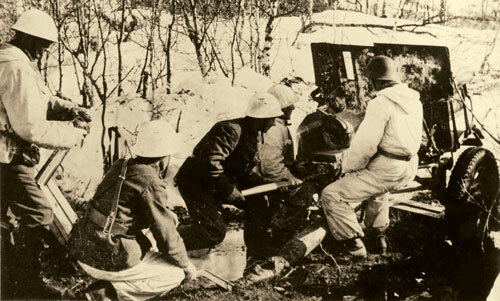 Rome is a frontline city, and South Italian forces have broken through Italian lines near Ancona. The dynamism of this front is not likely to last. 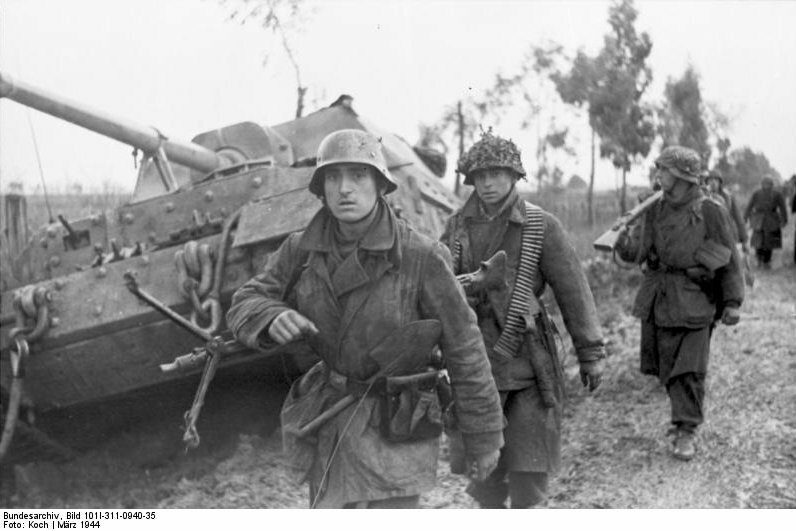 Intelligence estimates have seen the French heavily reinforce their border for a counterattack, and the Italians have stalled the South Italian advance. It's likely that this war, too, will turn into a bloody stalemate. 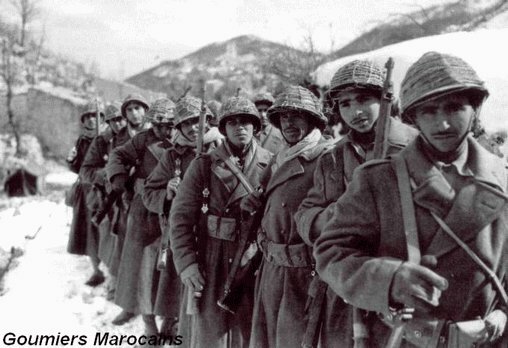 Italy's excellent mountain troops have proved to be instrumental in the Italian war effort thusfar. The war in the east is the only bright spot for Mittleuropa. 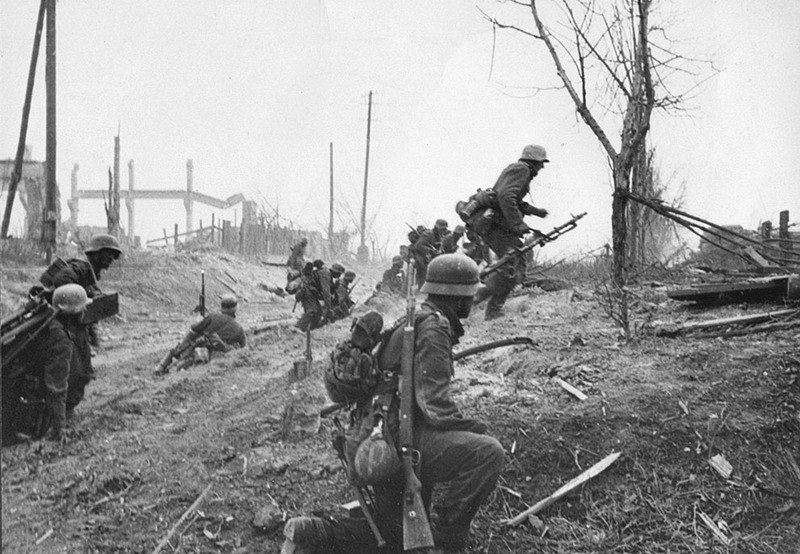 The Soviet entry into the war was poorly thought out, as large numbers of capable Ukrainian forces were able to stem the tide until German forces could arrive in significant number. Although Estonia and Latvia were overrun early in the war, Ukrainian forces have since pushed deep into the Russian steppe. 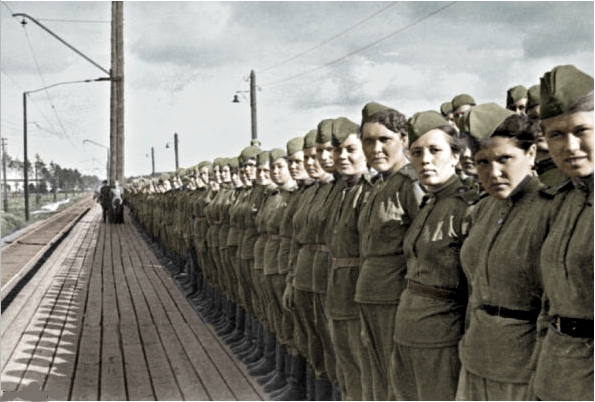 Mittleuropan troops have nearly reached the Volga, and Moscow will soon be a front-line city. The war in the East is notable for its multiethnic character. 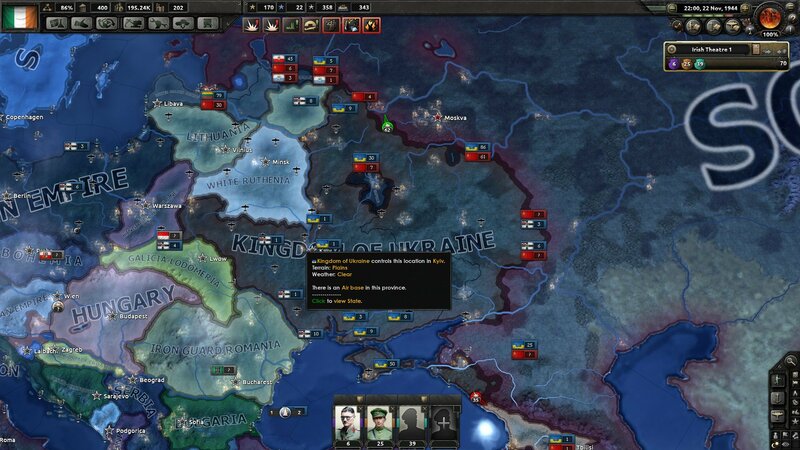 Germany's puppet states in the East have proved tough, reliable troops against the Soviet threat. Early in the war it was assumed that the slavic peoples of the East would flock to the banner of Soviet liberation, but that has not been the case. 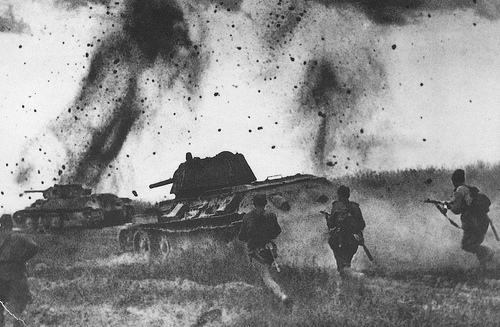 Soviet tanks and infantry make a counterattack near Moscow. 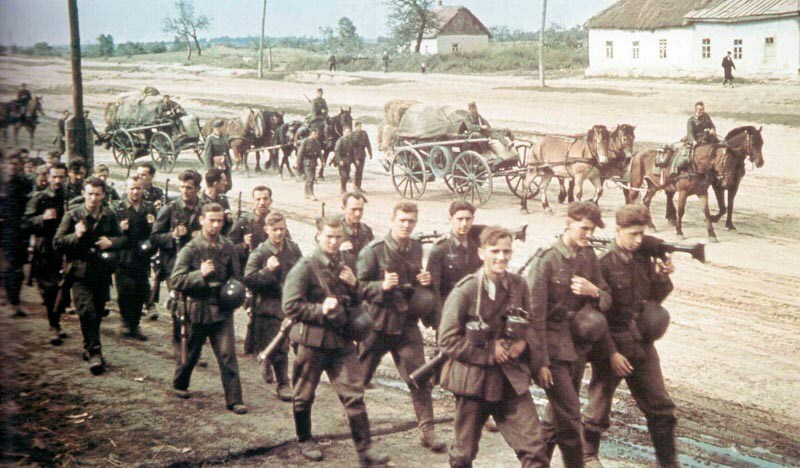 Ukrainian infantry march through Tula, near Moscow. The war in China is a confused and multifaceted conflict. 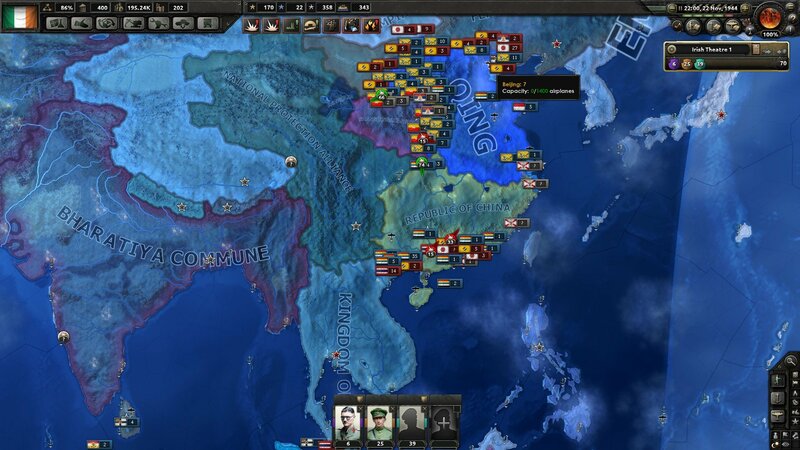 The Empire of Japan, rather than pick one fight at a time, has decided to fight the entire world. 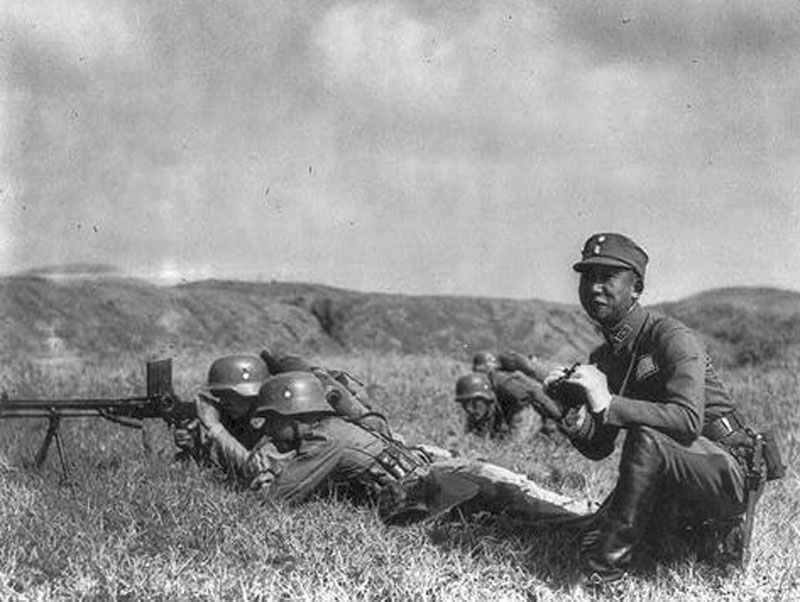 Japanese, Thai, and Manchurian forces have attacked the German possessions in East Asia, including Germany's Chinese allies, the Qing in the north and Republicans in the south. 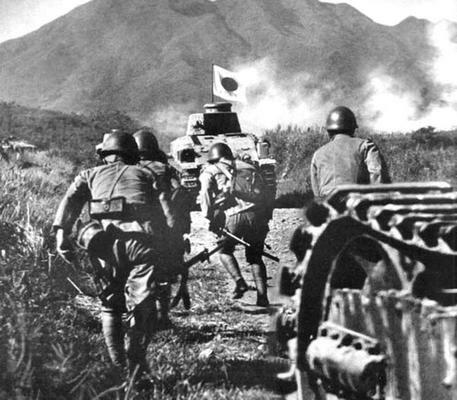 At the same time, Japan is fighting Soviet forces in East Asia in a bid to conquer Siberia. Japan has allied itself to the Pacific States of America, and help them try to hold out against the CSA's red tide. Finally, Japan has intervened to destroy the Mad Baron's Mongol Empire. 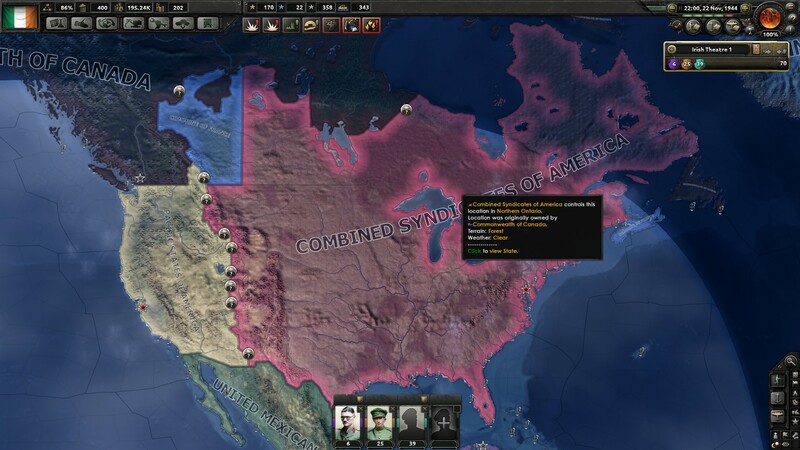 Finally, the war in America has been a disaster for the anti-Syndicalist cause. The Combined Syndicates of America decisively won their civil war, and quickly turned north. They rapidly overran New England, forced their way across the St Lawrence River, and have occupied most of Canada. Only Vancouver holds out, but Canada is exhausted by war. 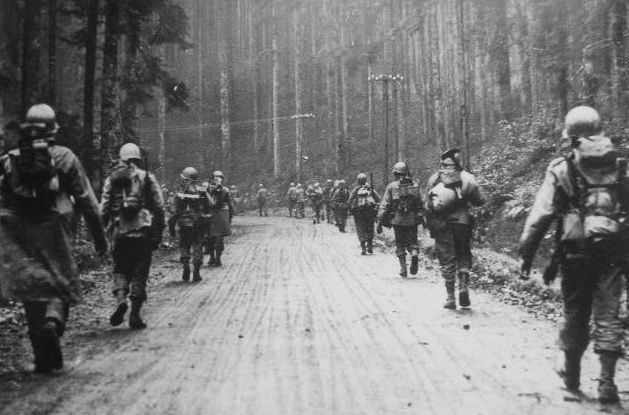 With most of its soldiers killed or captured abroad or during the invasion, it is only a matter of time before Vancouver falls. What happens when Vancouver falls is the main question. The already battered Entente has already lost India, their hold in Spain is tenuous, and they are mostly out of manpower and industrial strength. If the main unifying force of the alliance falls, it may not survive. The CSA also has attacked the PSA in the Western US. Although they have not made much progress at the moment, the massive population and industry of the CSA makes the conclusion inevitable, especially as Japan is too occupied in Asia to provide much assistance. It is the CSA that most concerns Ireland. Once the CSA takes Canada and the PSA, the next place it will look is Europe, to aid their Syndicalist brothers there. And Ireland is the only thing standing between the CSA and Europe. The only thing that has kept Canada alive is rough terrain and poor infrastructure, despite the valor of Canadian soldiers. Once railroads get built and the Americans push through the mountains, Vancouver will fall. The Irish Navy was a small, but elite service. Composed of a mix of heavy cruisers and destroyers, mostly modern, it was optimized for short range operations in coastal waters. 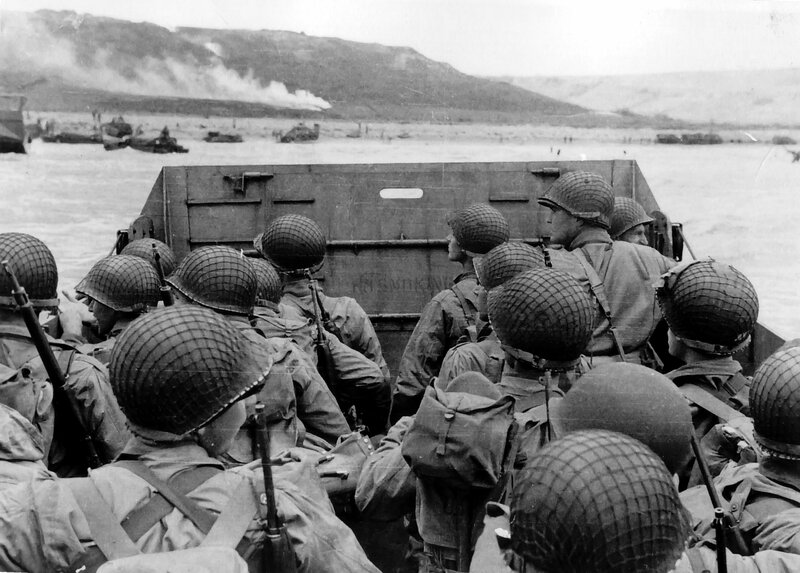 In the aftermath of the surrender of Britain, the fleet was ordered into the English Channel. It was thought that the disruption to Internationale naval planning caused by the surrender could allow the fleet to intercept isolated groups of enemy ships and raid any Internationale shipping caught out at sea. It was found by the Irish navy. 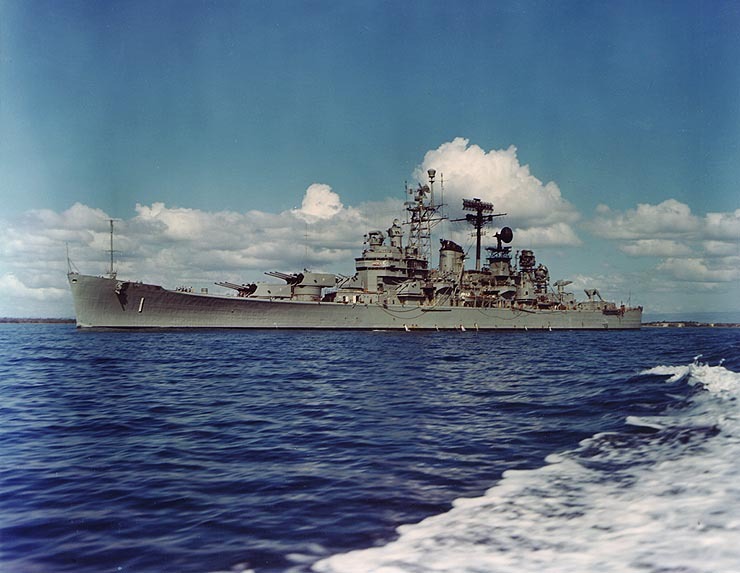 8 heavy cruisers, most who had never seen combat, surprised four battleships: the Flandre, Duquesne, Robspierre, and Georges Sorel. The element of surprise gave the Irish a crucial advantage. Their cruisers' 8 inch guns were significantly outranged by the French 13 and 15 inch guns, but the Irish were able to nearly get in range before the disorganized French spotted them. Irish destroyers rushed ahead of the cruisers for torpedo runs. A lucky hit immediately from the LE Arthur Griffith sunk the lone cruiser escorting the battleships, allowing the destroyers to get in close and draw the battleships' fire. Although four Irish destroyers were sunk, and the rest were badly damaged, they did their jobs: the French battleships were thrown off course and had to concentrate their fire on the smaller destroyers, and late in the battle, the crippled Flandre was sunk by torpedoes as it tried to flee. While the French battleships concentrated on the destroyers, the Irish heavy cruisers bracketed the French with 8 inch shells, scoring hit after hit. The first ship to go down was the Flandre, whose steering was crippled by a shell, and later sunk by torpedoes from a destroyer. Soon after the Flandre fell out of line, the Robspierre suffered a catastrophic magazine failure and exploded. At this point the Georges Sorel and Duqense tried to flee, but were soon sunk. The lone French carrier, a small experimental ship whose aircraft had been destroyed previously, was sunk easily. 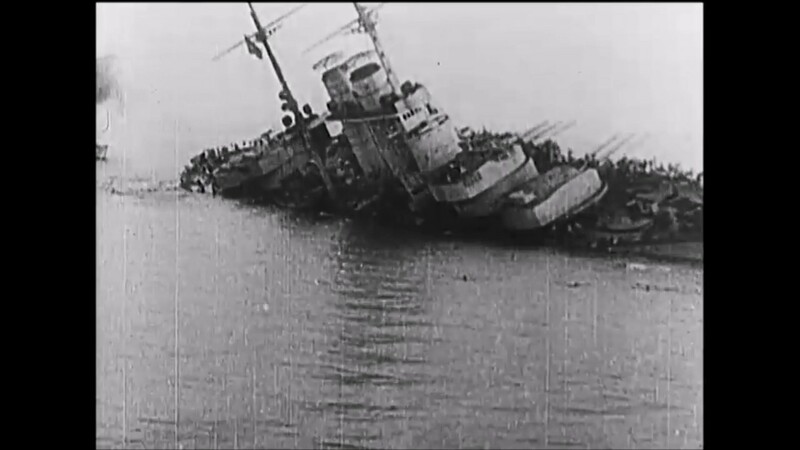 The French battleship Flandre sinking after being disabled by Irish cruisers and then struck by torpedoes from a pair of destroyers. The effects of the Battle of Portsmouth were titanic for Ireland. The upset victory was yet another feather in the cap of the seemingly invincible Irish military, and further demoralized the Internationale. More importantly, it cleared the Channel of enemy ships. 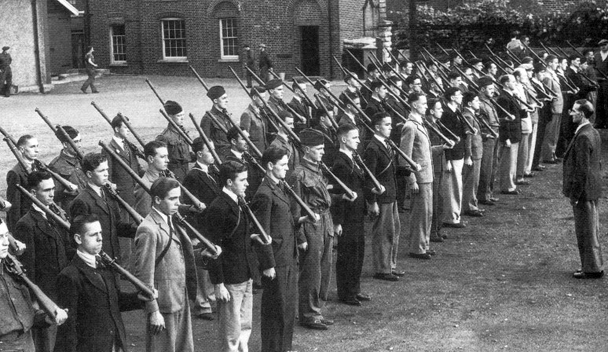 Soon, Irish soldiers were pulled off occupation duty across Britain. Hastily assembled units of mostly female military police replaced them. They all traveled south. Although what they would do next was officially a secret, everybody knew where they were going.